A quaint English market town with a long history, including smugglers, coaching inns, Anne Boleyn and the Peculiar People. 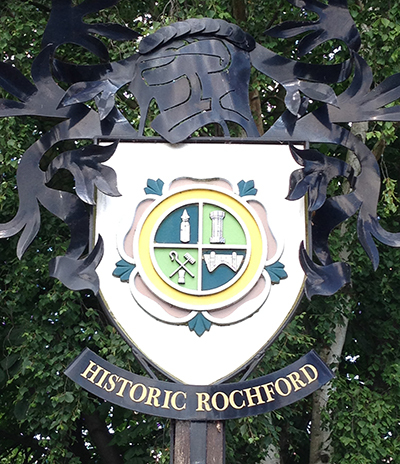 A Heritage Lottery Fund grant enabled us to develop a Rochford Heritage Trail; come and explore our historic town. There are currently no upcoming events. Please check back later for more information. Have photos to share or stories to tell? Register today! 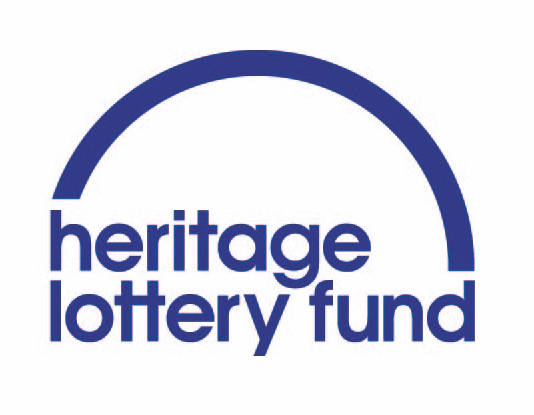 Register for an account to upload your photos and share your heritage stories.